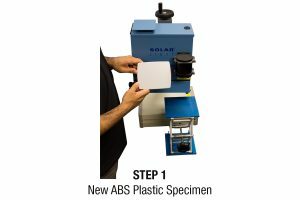 Using our state of the art Materials Testing Laboratory’s advanced spectroradiometers, monochromators, NIST traceable standard lamps, and NIST Traceable standard sensors, Solar Light Company, Inc. provides Custom Testing Services for a wide variety of applications. 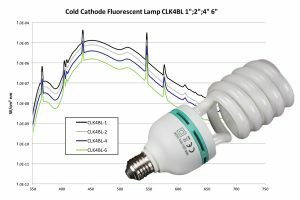 Many types of tests we have performed are not easy to classify into the typical, straightforward accelerated indoor / outdoor light testing categories. A full suite of data analyses is available, including photography services, colorimetry measurements, and gloss readings. 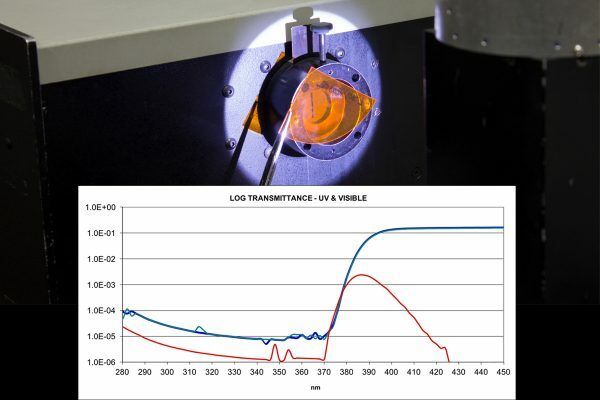 There are other special optical tests that we can carry out as well. We have decades of experience in such testing, and are the first choice for the most demanding clients in Aerospace, Automotive, Medical, Fashion, Furniture, and dozens of other industries worldwide. If you don’t see the specific tests you require in any of our standard categories, please call our experienced staff with your unique requirements – helping you with your materials testing needs is our first priority! 1. Send your materials, instructions for the Custom Test, and copy of your price quotation to us “Attn: Materials Testing Laboratory”. 2. Solar Light will inspect the contents upon receipt and will advise and obtain approval of testing before proceeding with the work.